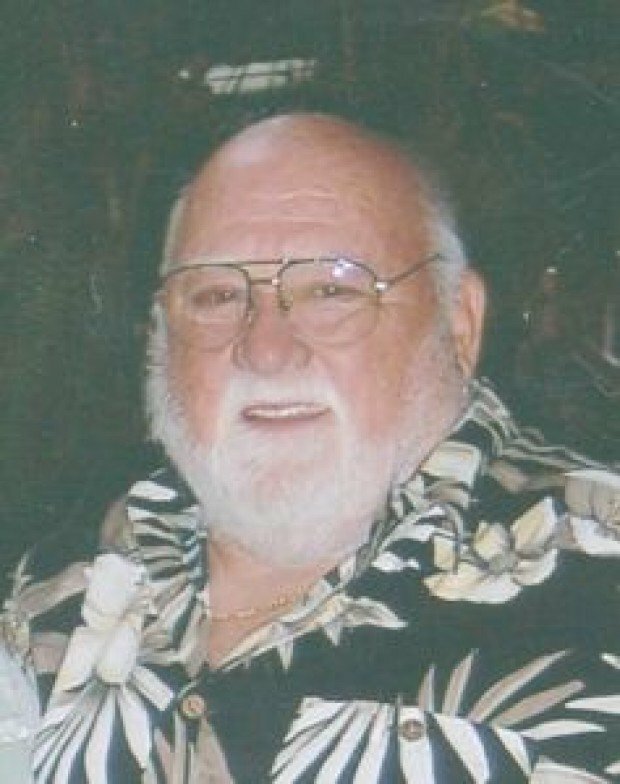 COLONA - Wells R. Shearer, 77, of Colona, passed away on Friday, September 28, 2012, at Trinity Rock Island. Funeral services celebrating his life will be held at 10:30 a.m. today at the Vandemore Funeral Home, Ltd., Geneseo, Ill. Burial will follow in the Tampico Memorial Cemetery, Tampico, Illinois. Memorials may be left to the Wells R. Shearer Memorial Fund. Wells was born on January 31, 1935, in Princeton, Illinois the son of John Cleve and Helen Marie (Kane) Shearer. He was a graduate of the Tampico High School. He was united in marriage to Damaris Jane Briggs August 19, 1956, and they later divorced. He then married Barbara Schadel on May 28, 1994, in Colona. Wells had been employed at the John Deere Parts Distribution Warehouse in Milan for 30 years, retiring in 1996. He also had been an attendant at Gaylord's gas station in Colona for many years. Wells was a member of the Geneseo Moose Lodge 990 and the Eagles Club. He enjoyed playing softball, hunting, fishing, playing horseshoe, spending time with his family, and playing pool. Survivors include his wife, Barbara; two daughters and spouses, Julie (Steve) Derick, Atkinson, Ill., and Janelle (John) Carlton, St. Cloud, Minn.; one son, Rudy Shearer, Colona; four stepchildren, Thomas (Tami) McNair, Kathy (Tim) Olson, DeAnn ( Matt) Huber, and Terri (Brian) Jacobs; 17 grandchildren; and two sisters, Bonnie Cox, Colona, and Jerria Baumgartner, Walnut, Ill. He was preceded in death by his parents, five brothers and four sisters. Share a message of sympathy with Well's family at www.vandemorefuneralhome.com.